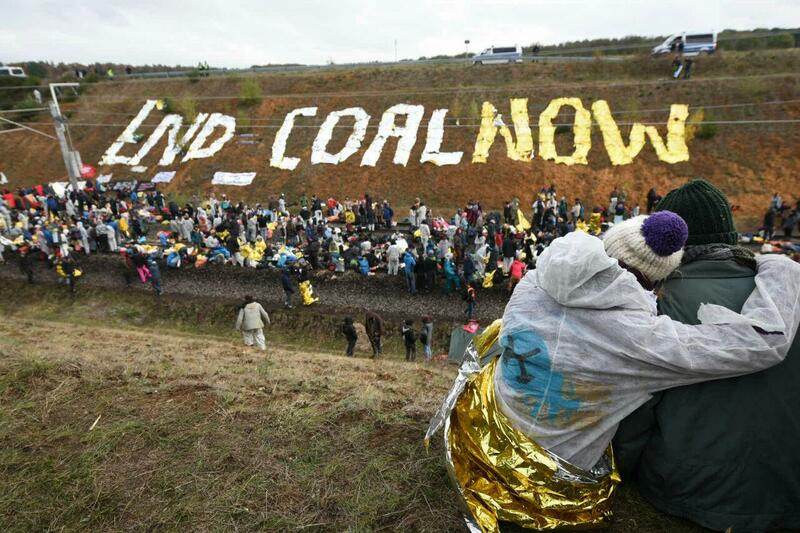 Anyone who, like us, Ende Gelaende, sees results of the coal commission as a failure can take part in actions across Germany from february 1 onwards. Fridays For Future also condemns the results of the coal commission and will continue with climate strikes. 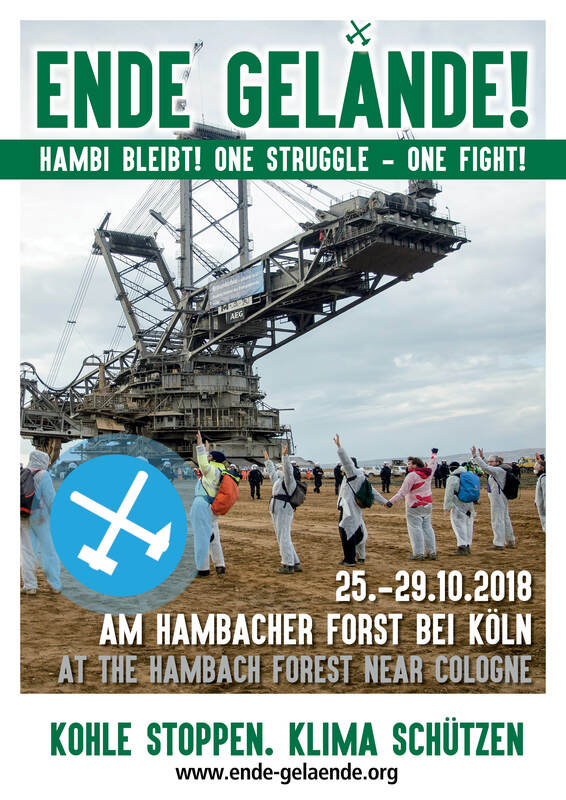 Hambacher Forest: 6,500 activists block mining operations in the Rhineland coalfield, Largest action of civil disobedience of the German climate movement. 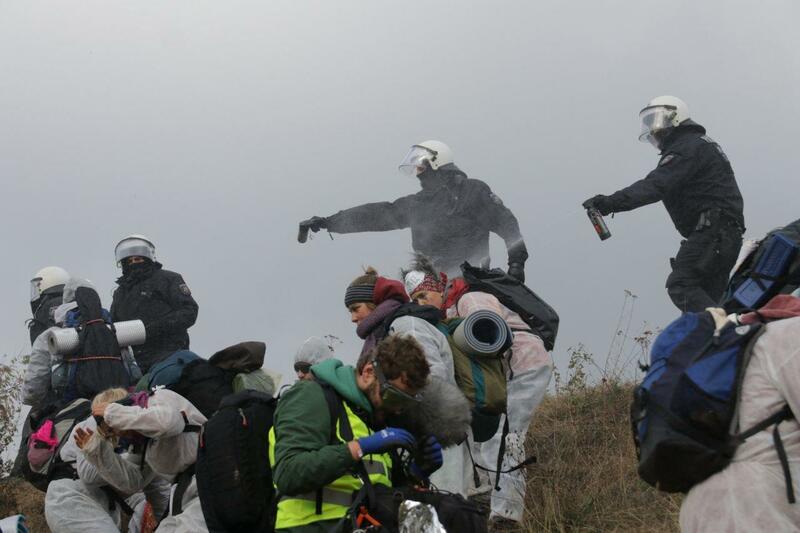 October 26, 2018: Statement by the Ende Gelaende coalition about todays (and ongoing) police repression against activists in Dueren, Germany. 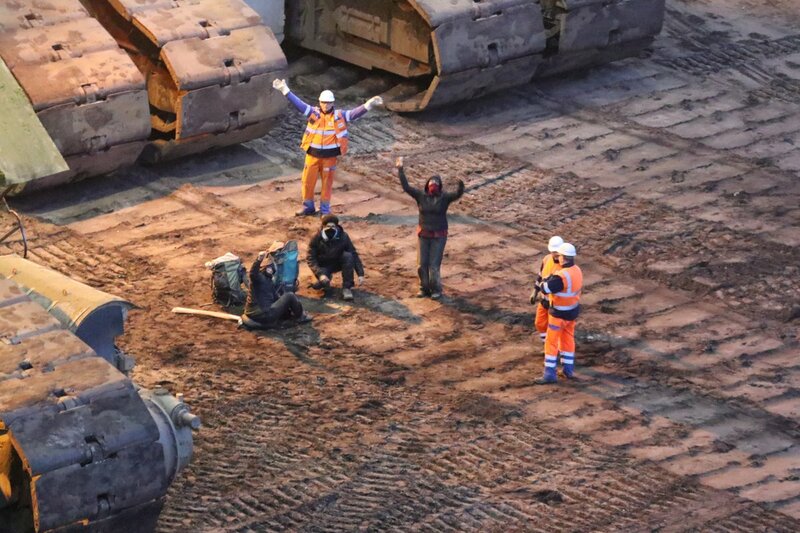 Dueren is near to Hambacher forest and RWE’s open pit mine. 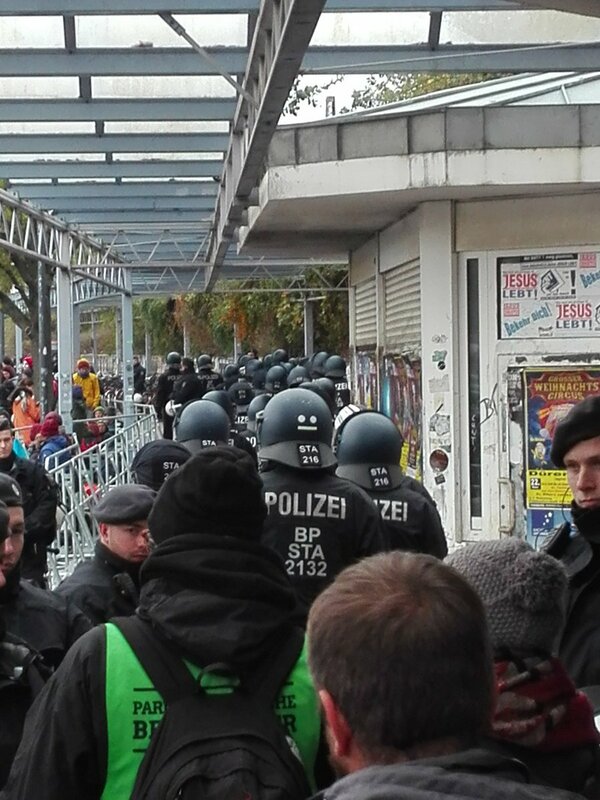 Ende Gelände sets up protest camp in Stepprath for 4,000 activists after the first camp was evicted last night. Public action training on Friday, October 26, 11.30am. Many of you will travel by special train, bus, bike or horse to the Ende Gelaende mass action. And many of you will will sleep, eat, prepare, party and debrief on our protest camp. As every year, the camp is a difficult, suspensful, sometimes exhausting part of our protest. 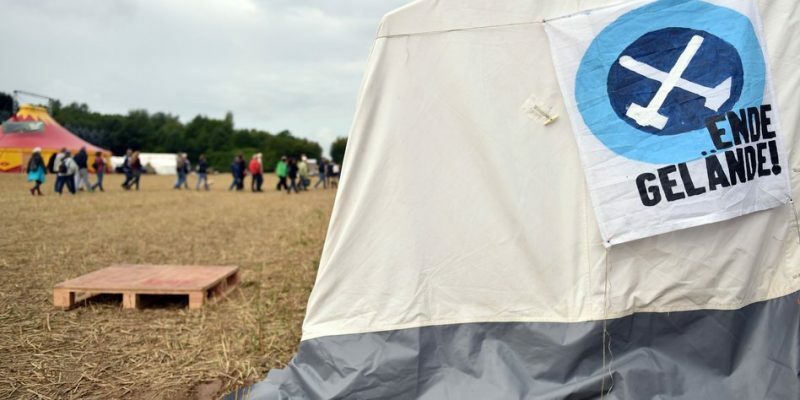 No agreement on the location of the Ende Gelände protest camp – Lawsuit against police decision planned – Thousands on their way to coal blockades in the Rhineland. 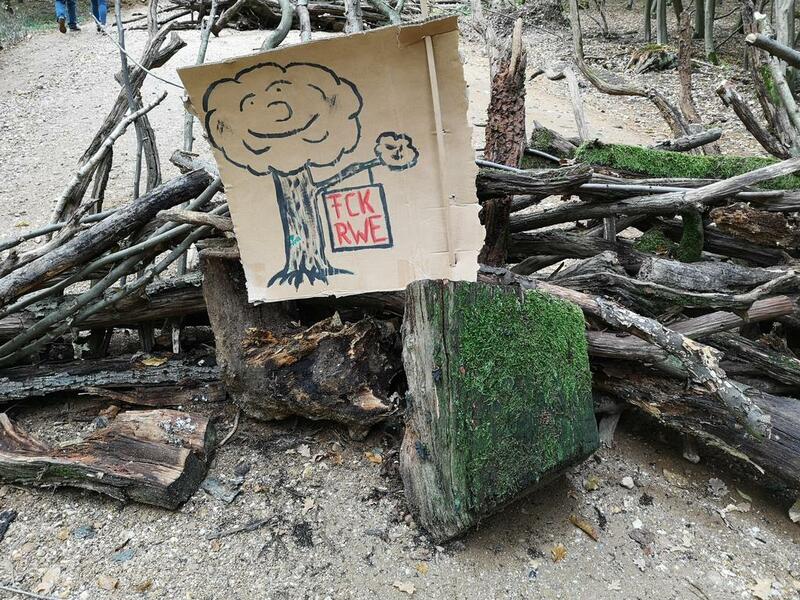 #HambacherForest: So… where do we go from here? 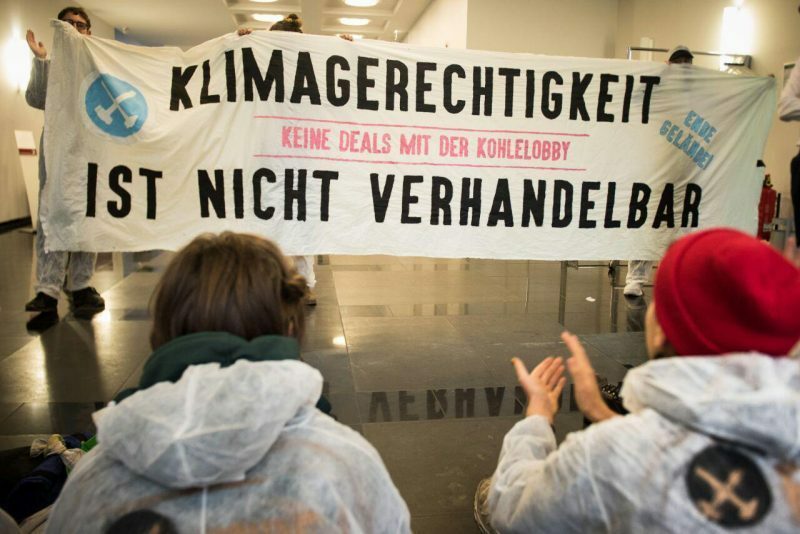 On Friday the higher adminstrative court in Muenster ruled that for the time being RWE is not allowed to uproot Hambacher Forest. The ban is only temporarily but could be for up to two years. A reportback from the past weekend and first thougts about this new situation. Continue reading #HambacherForest: So… where do we go from here?